Most of the offices generate a load of waste through regular official activities. Before the advent of computers, the waste used to be mainly paper, carbon paper, Typewriter ribbons etc. 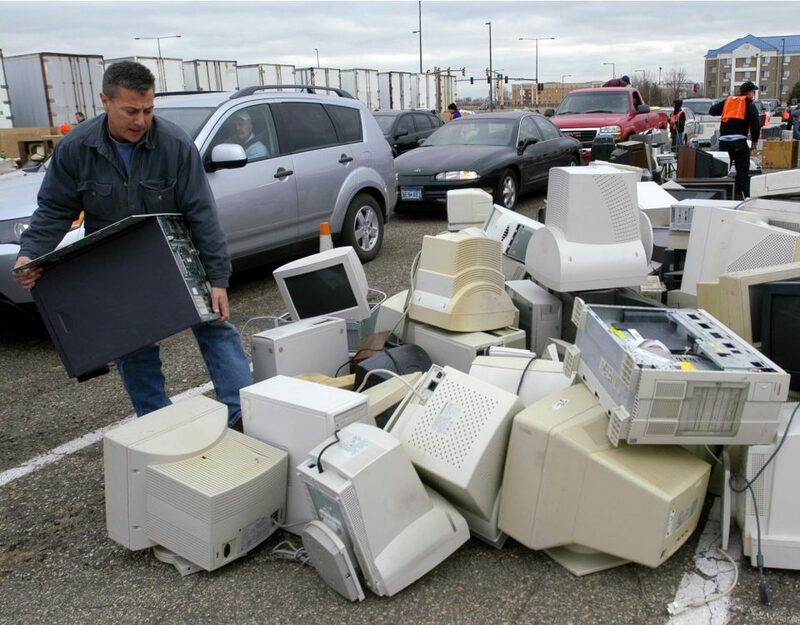 Now, there is a new dimension to office waste – electronic waste. Apart from waste paper, cardboard boxes and others, computer monitors, keyboards, mouse, power chords, RAMs, removable storage media, defunct hard disk, printers, scanners etc make up a bulk of office waste. While waste paper can just make the office dirty, the electronic waste can make the environment toxic. 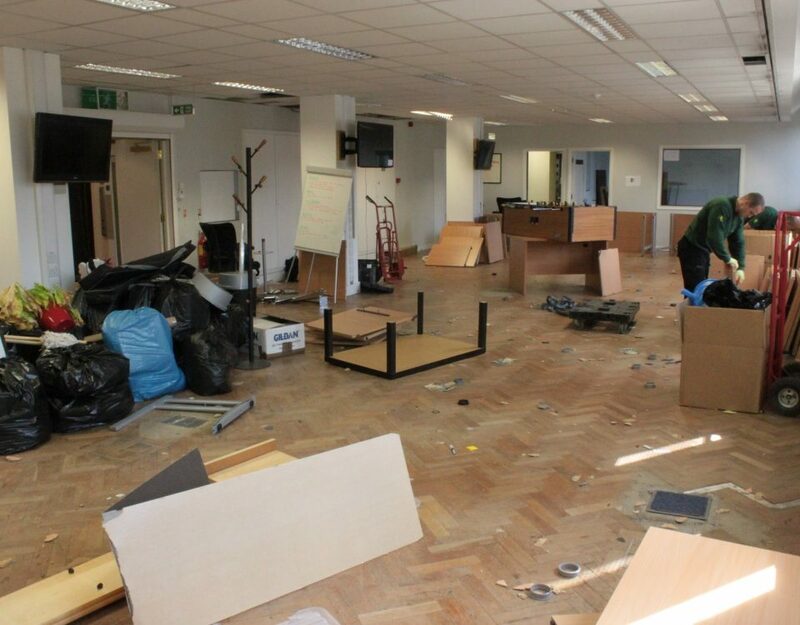 To maintain the look and the environment inside the office you have to go for regular and comprehensive office clearance to get rid of waste. All the cardboard containers and shredded paper can be handed over to recycling agencies. These companies recycle paper and cardboard to produce new paper and cardboard respectively. 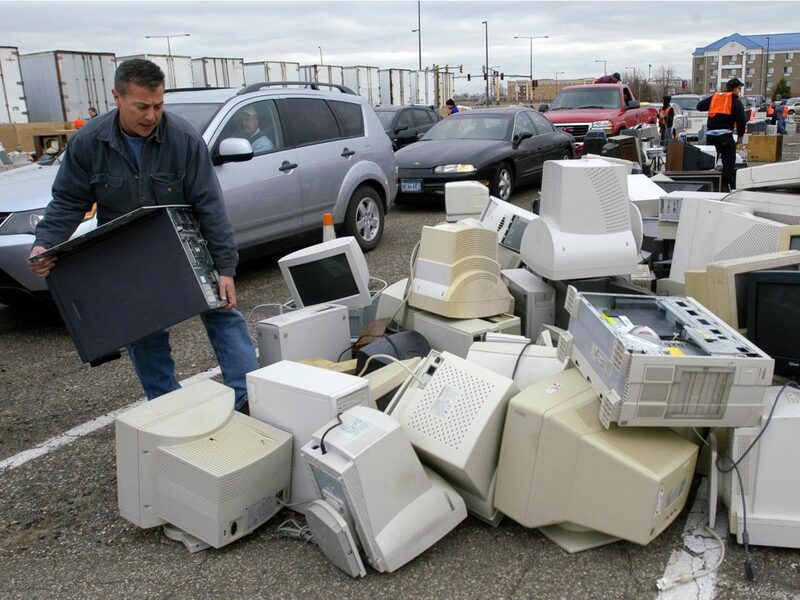 Electronic waste cannot be recycled completely; some of it must be dumped in landfills. However, the WEEE norms stipulate that at least 4 Kg of material should be recovered from such junk per person per year. 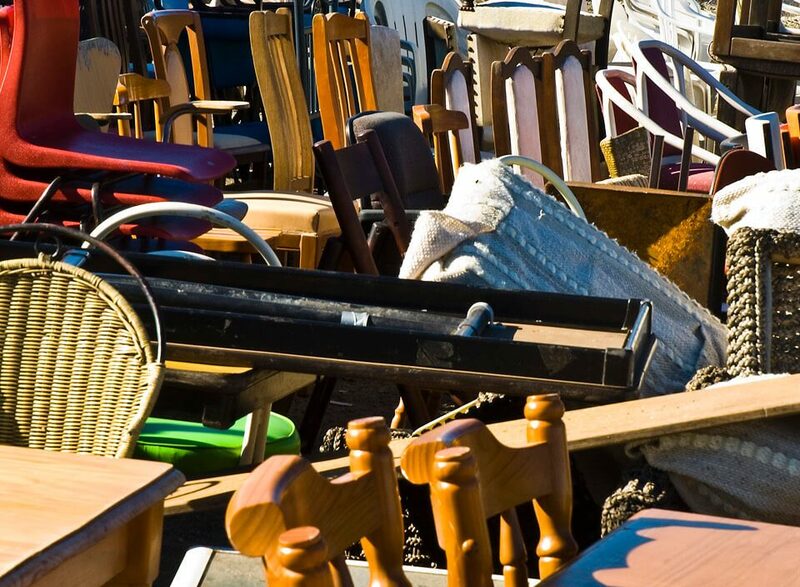 For this, you have to hire agencies that remove waste according to WEEE guidelines. Many of the fixed and removable storage media may contain a lot of sensitive data. Such data must be safeguarded lest these should be taken over by unscrupulous elements. 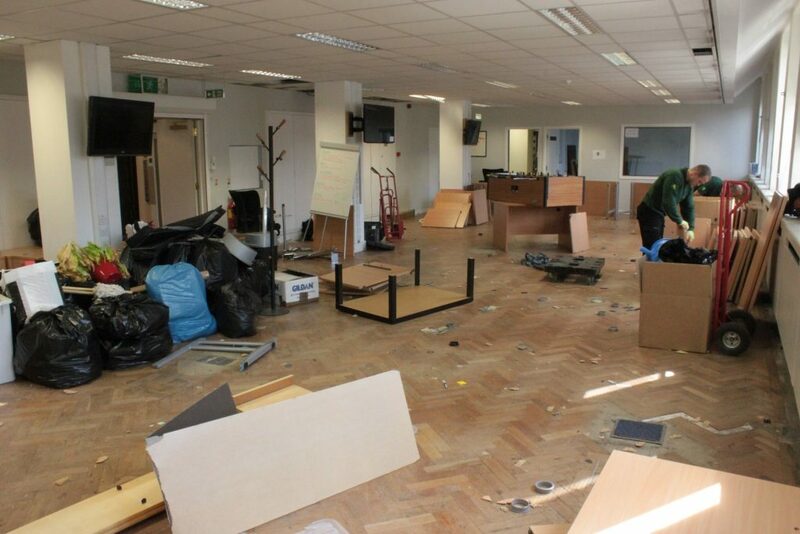 This is where office clearance is different from other waste clearance. Before clearance of waste from your office you have to ensure that all the sensitive data has been permanently deleted from such removable media.